The first genetically engineered apple, Arctic Apple, a modified variety of Golden Delicious, hit stores in test markets in the Midwest in February 2017. It is altered so that when it is cut, it doesn’t turn brown from oxidation. 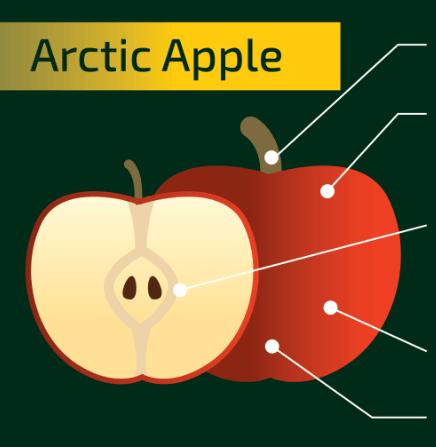 Are foods like Arctic Apple the future? Will consumers mind once they know how these foods are created, or will they embrace the technology? 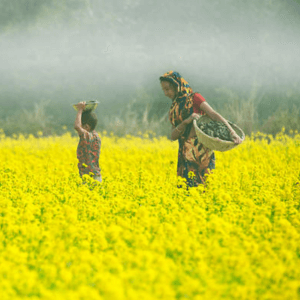 The GLP aggregated and excerpted this blog/article to reflect the diversity of news, opinion, and analysis. 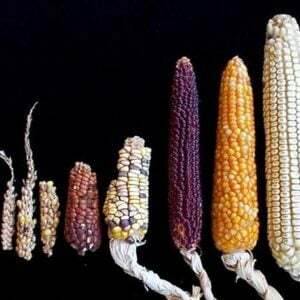 Read full, original post: Next Gen GMOs: Future Food or Frankenfood?